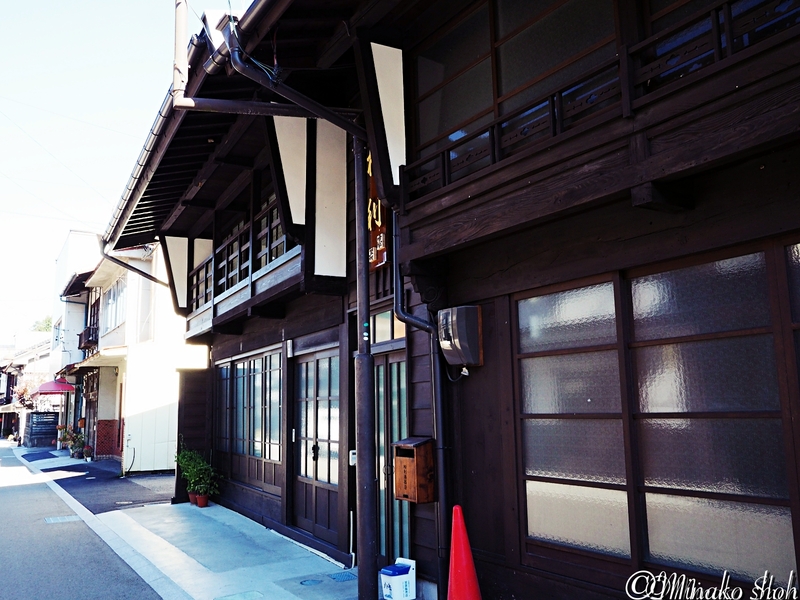 奈良井宿の繁栄を支えた工人町、木曽平沢集落 / Kiso – Hirasawa, famous as a lacquer ware productive center. 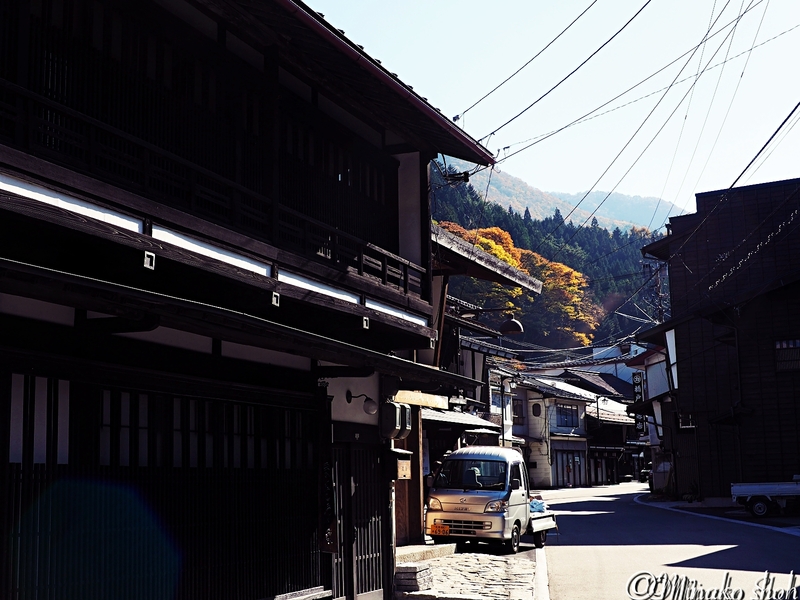 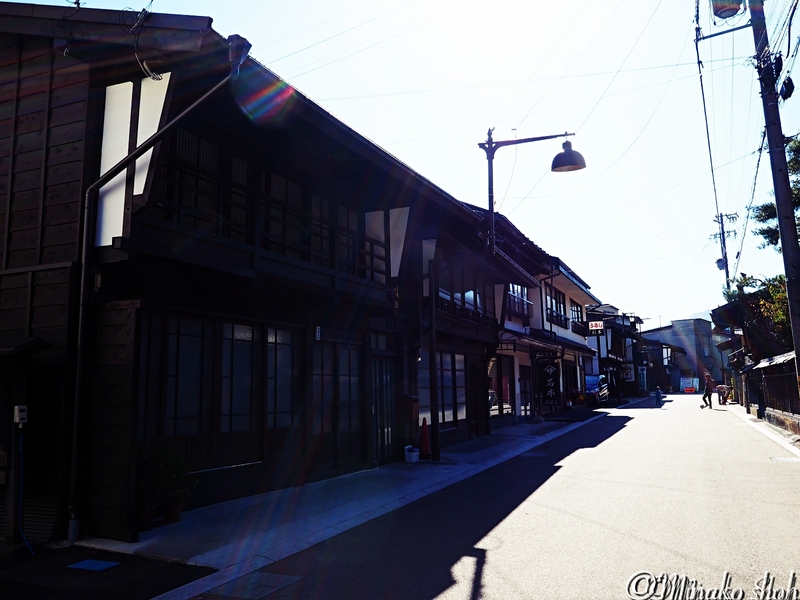 Posted byまちなみ逍遙/Wandering the Wonderful Streets	 24/01/2016 01/06/2016 Leave a comment on 奈良井宿の繁栄を支えた工人町、木曽平沢集落 / Kiso – Hirasawa, famous as a lacquer ware productive center. 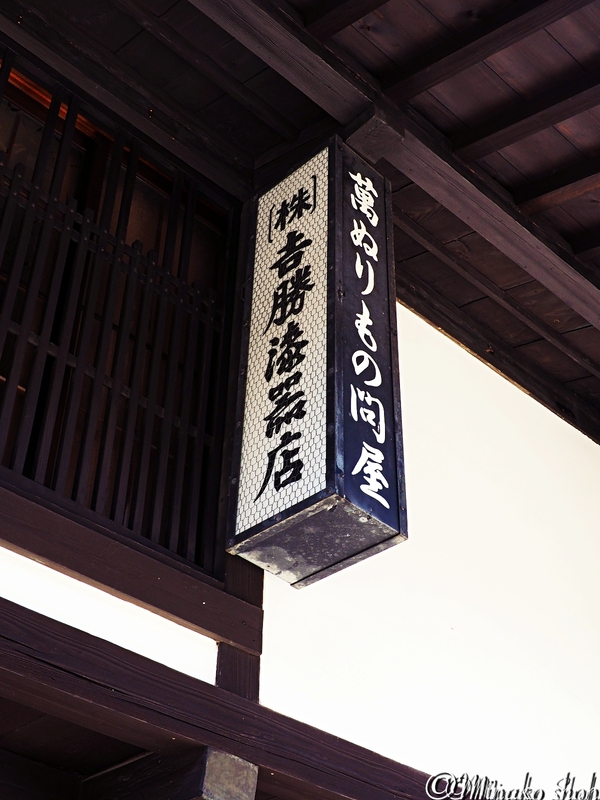 Kiso-hirasawa flourished as a center for Japanese lacquer ware production. 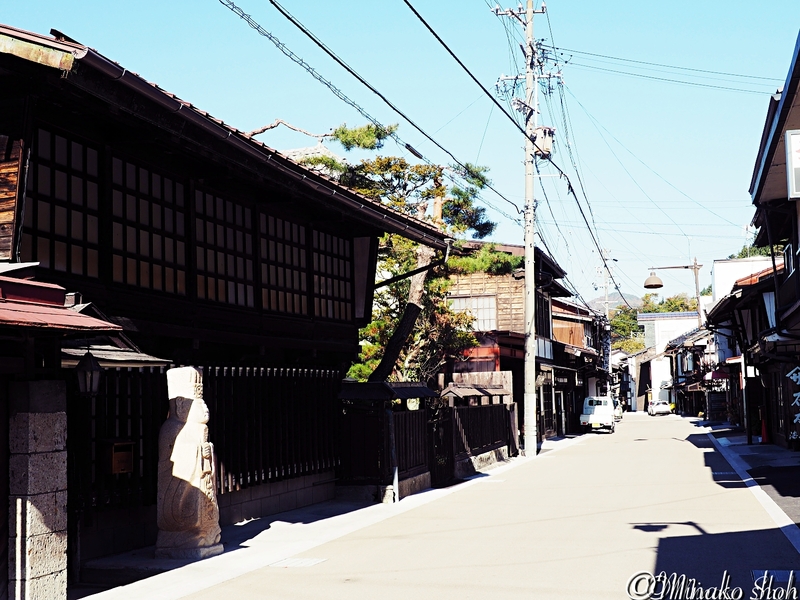 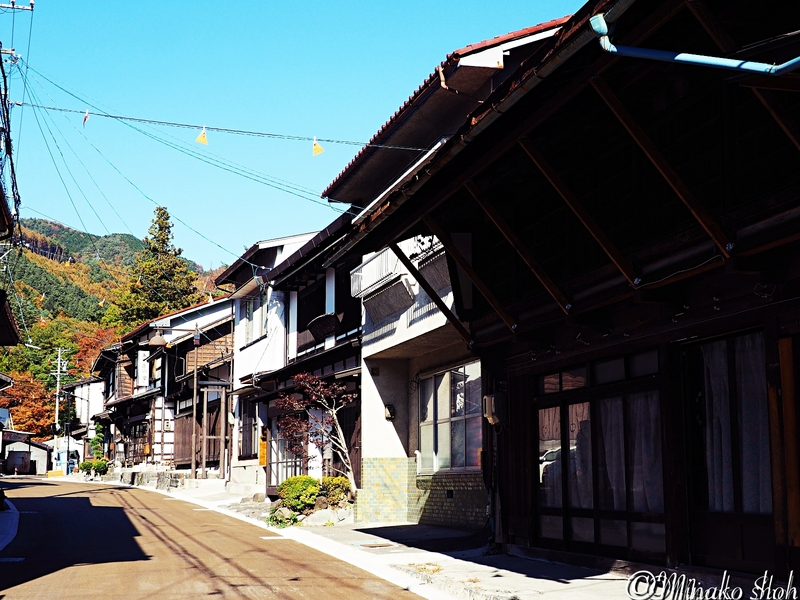 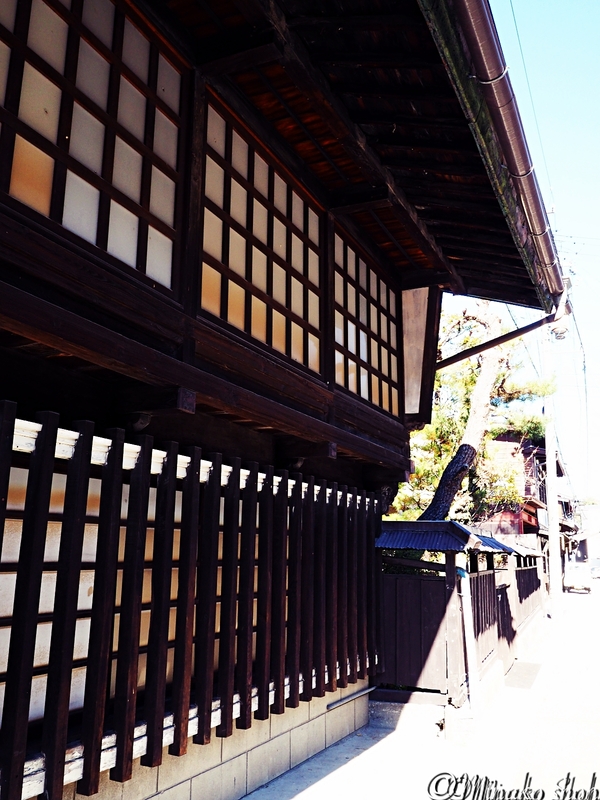 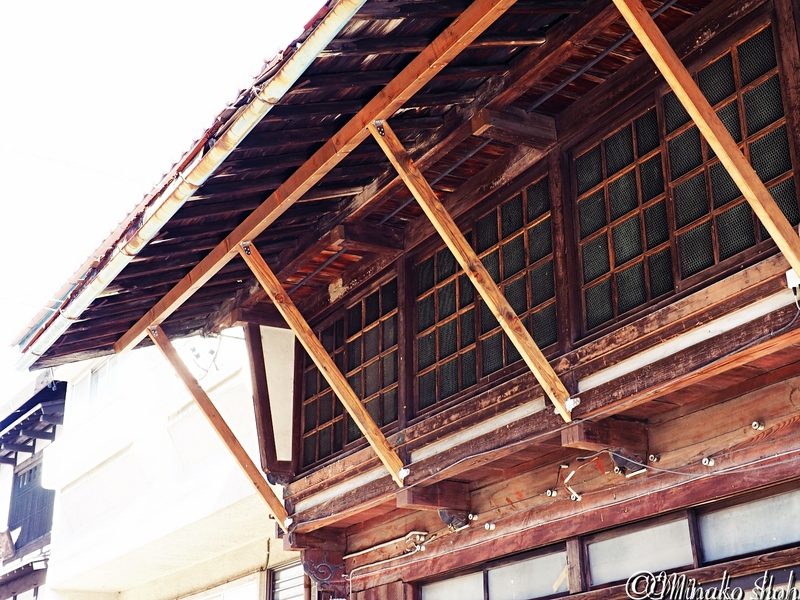 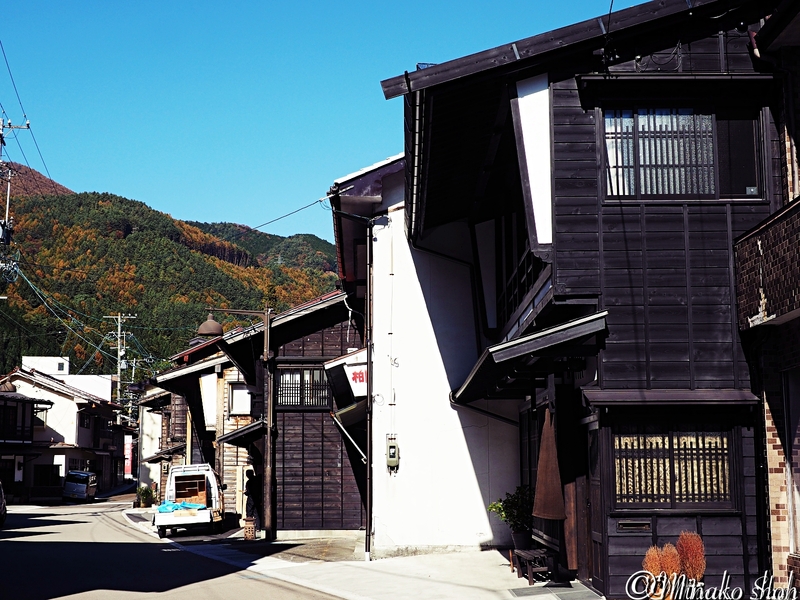 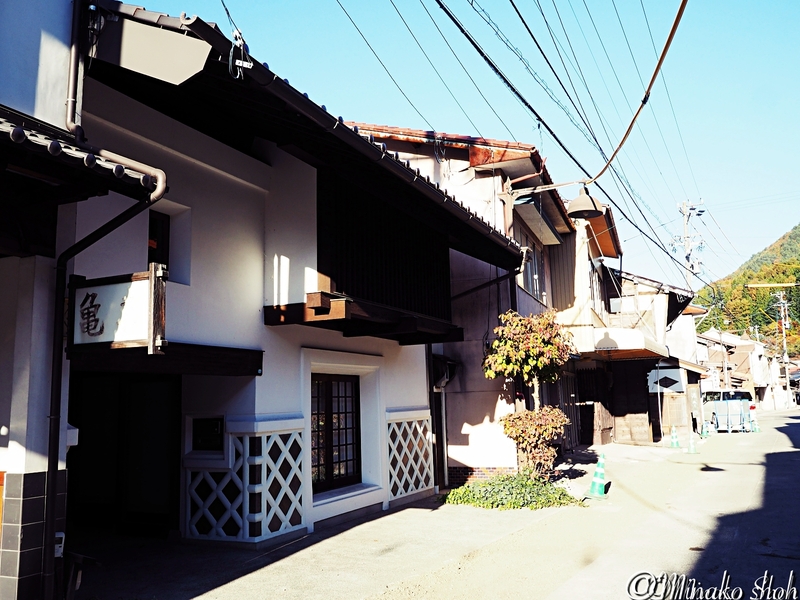 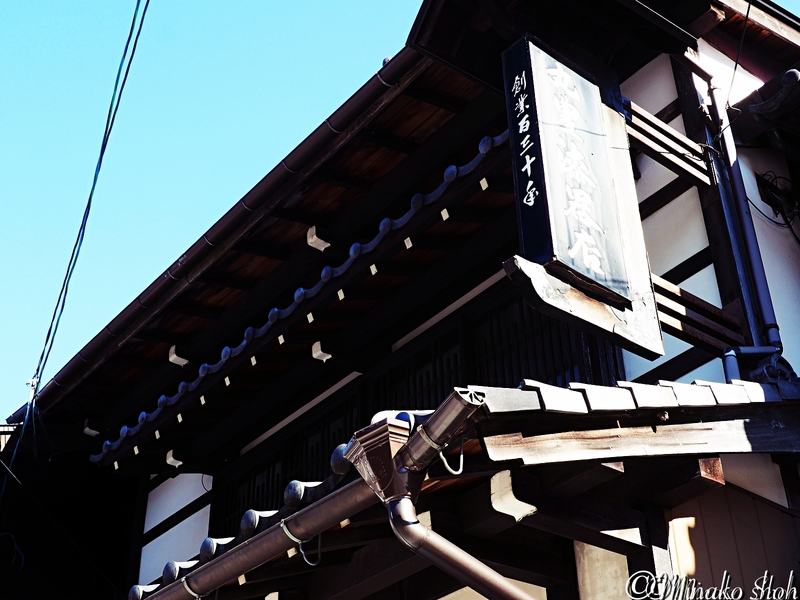 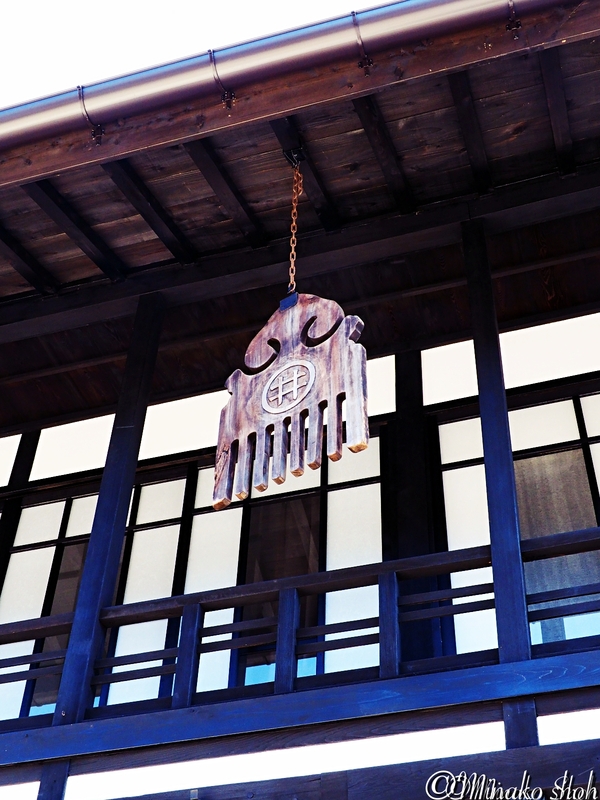 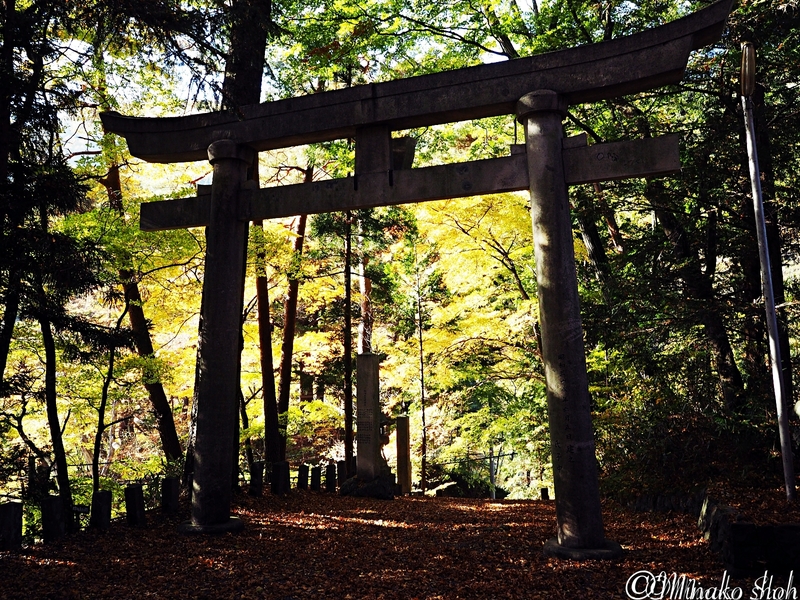 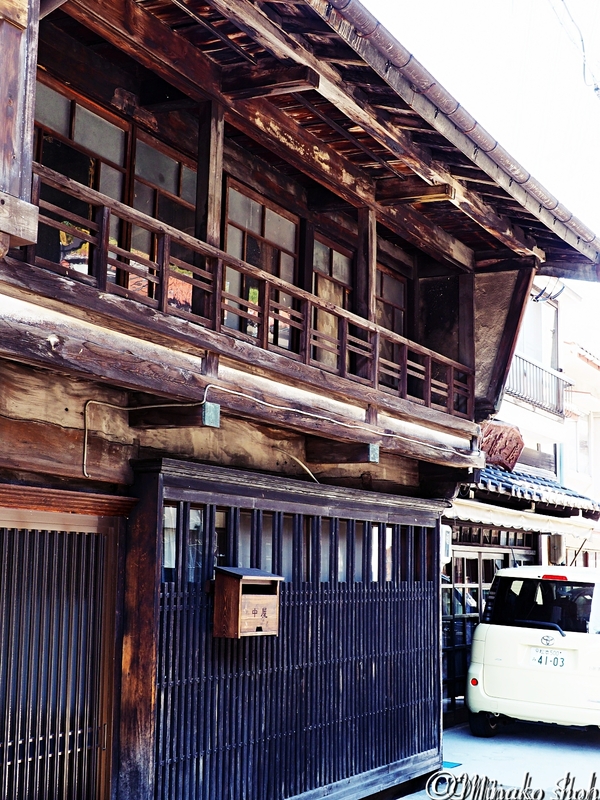 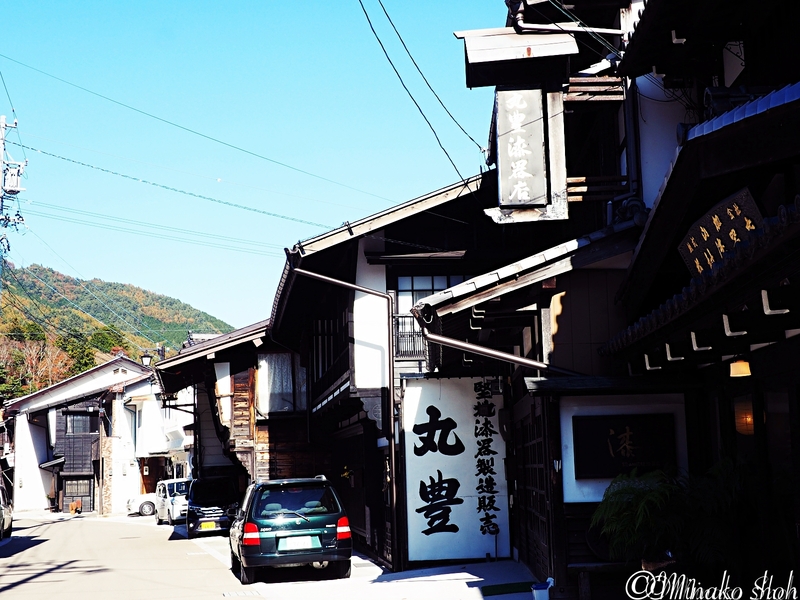 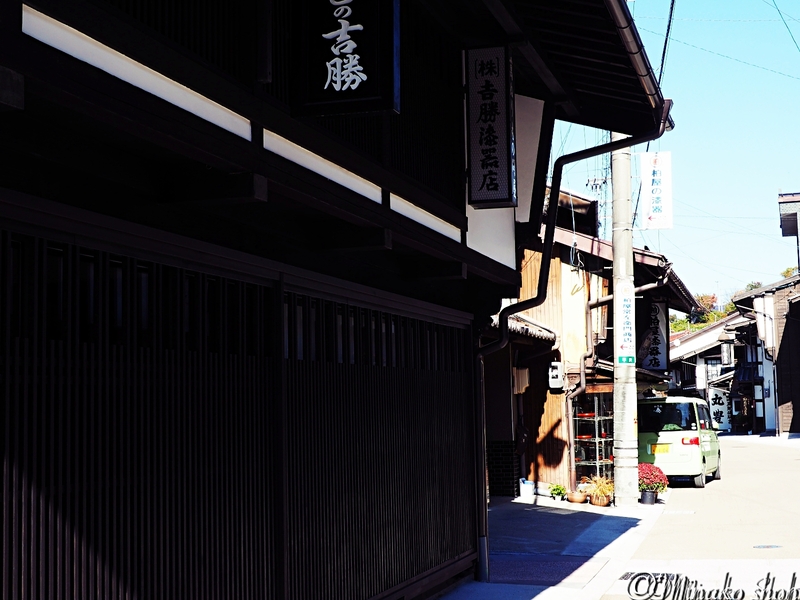 It was associated with Narai-juku which is along Nakasen-do highway. 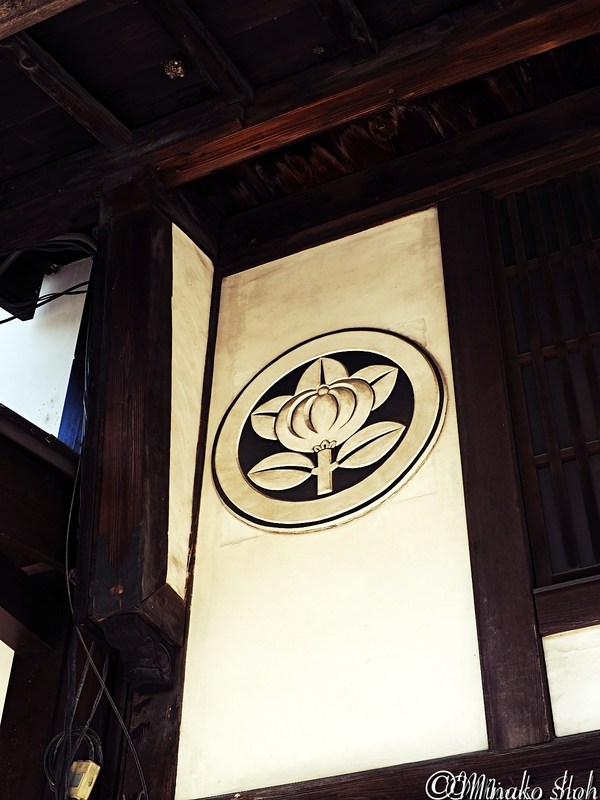 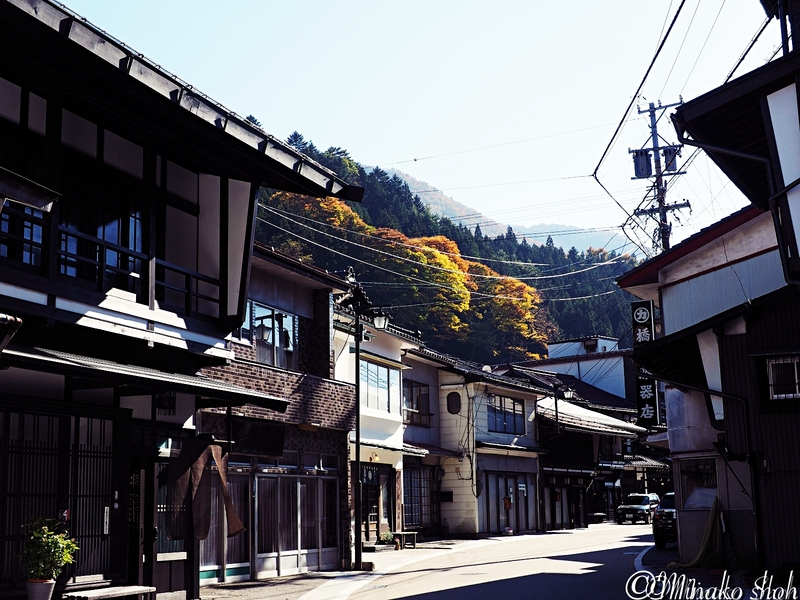 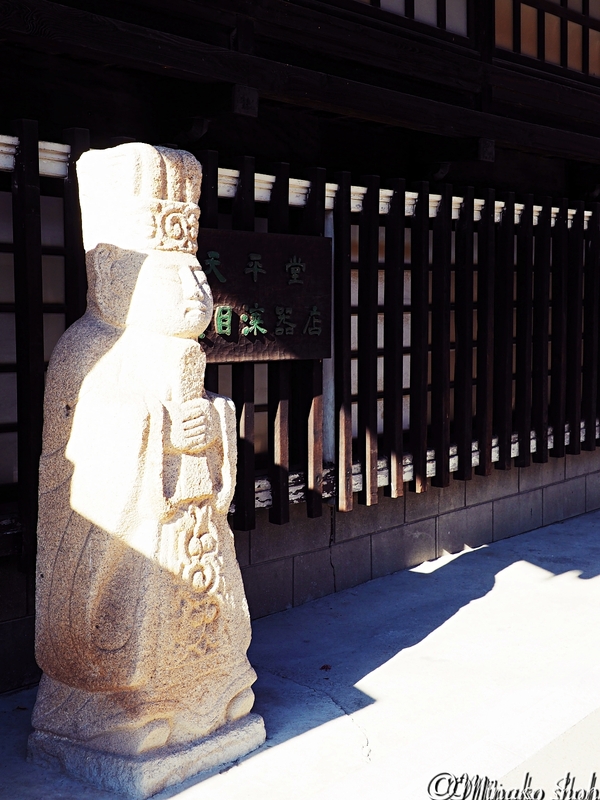 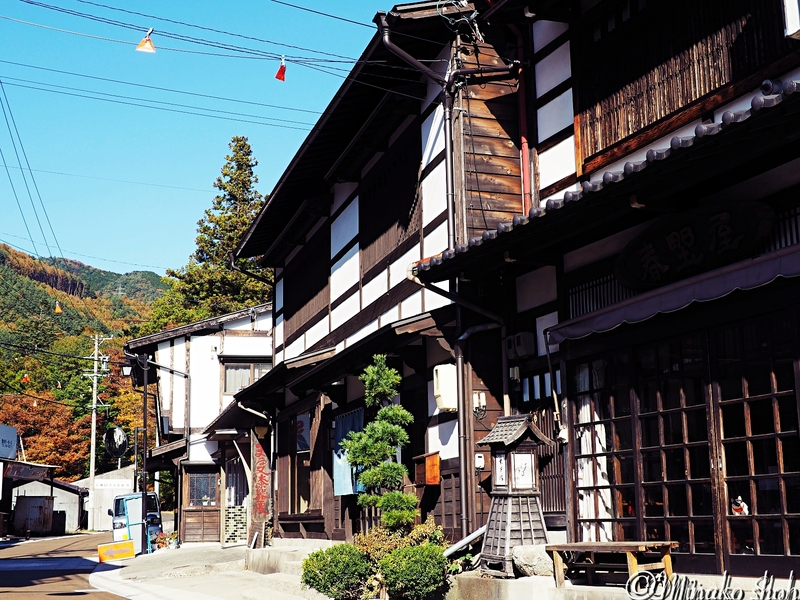 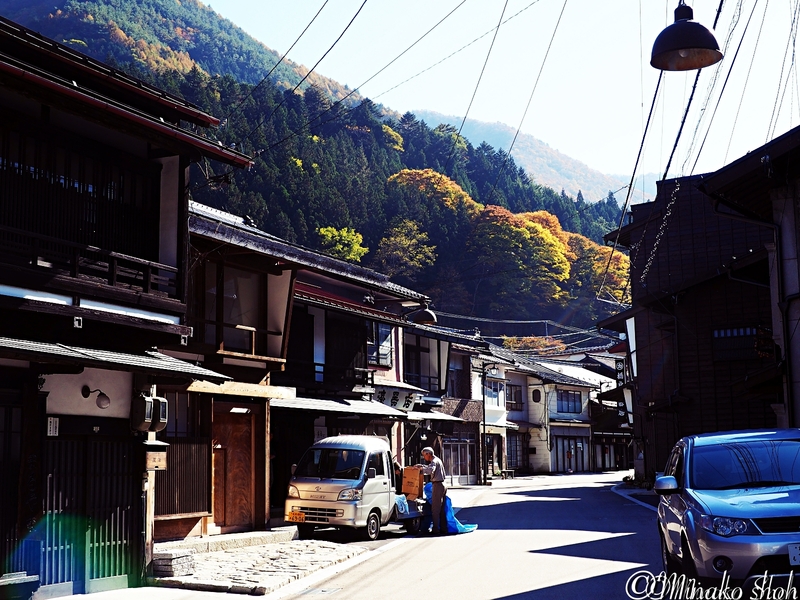 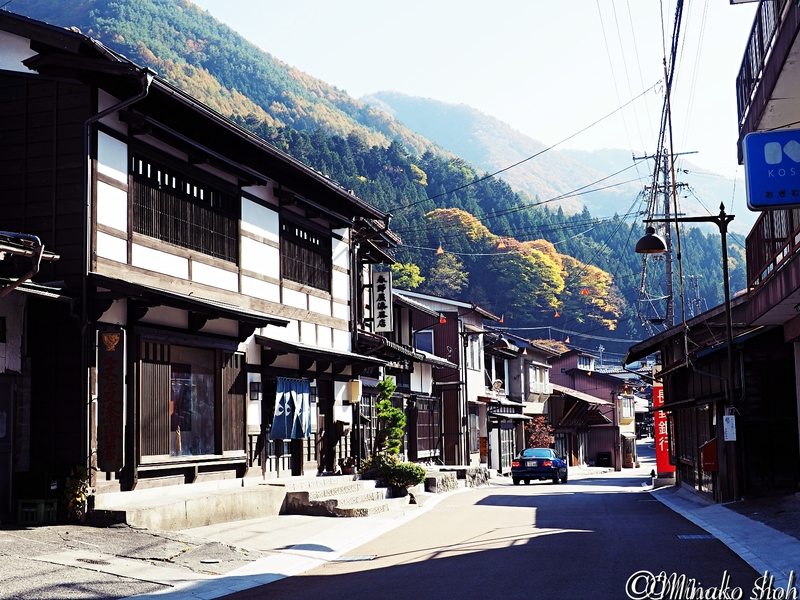 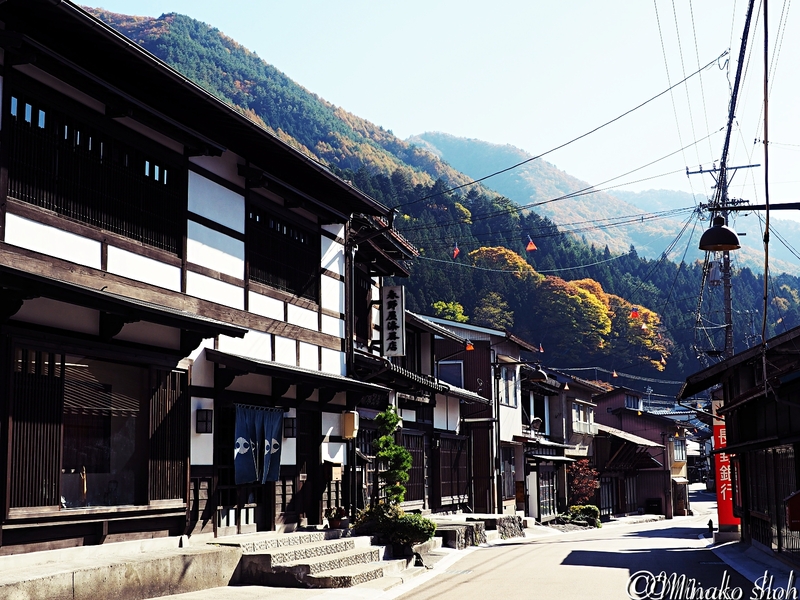 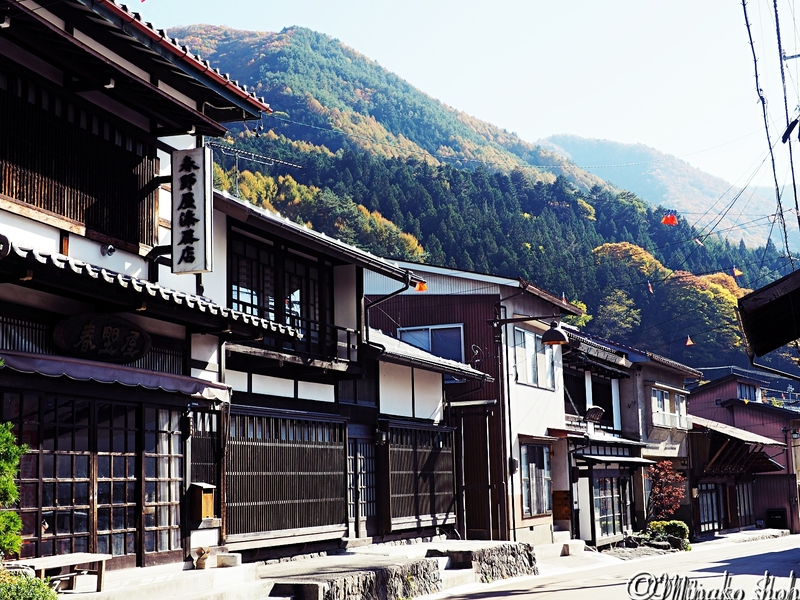 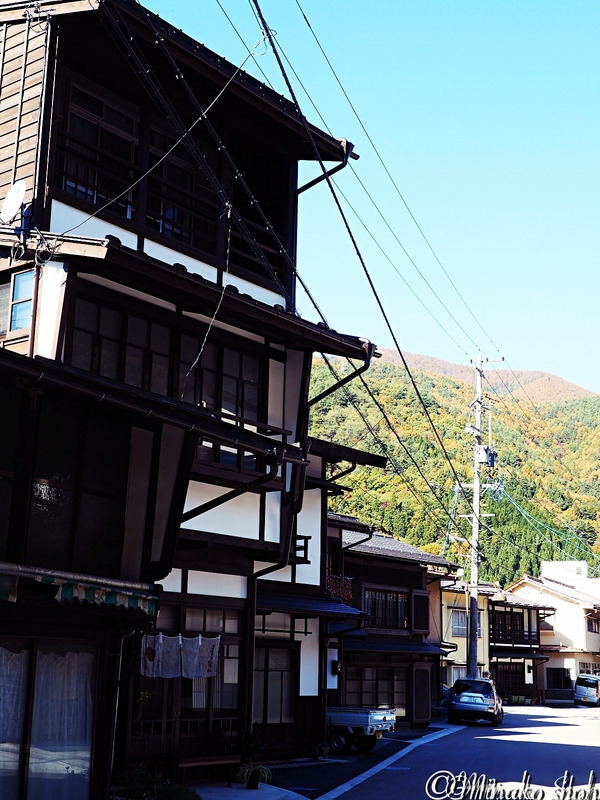 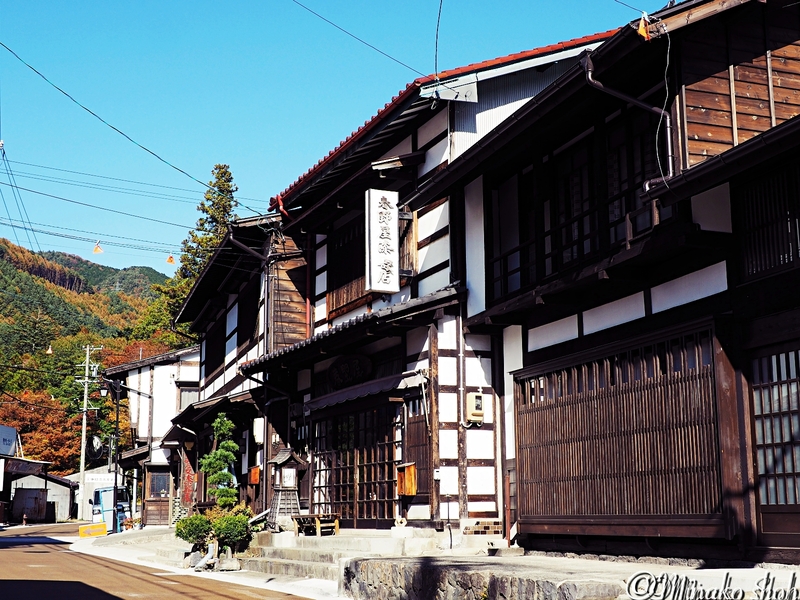 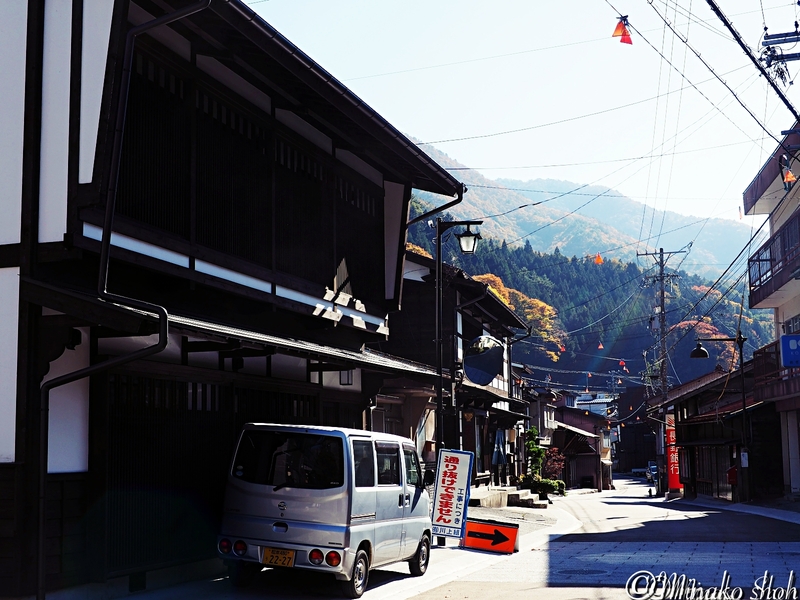 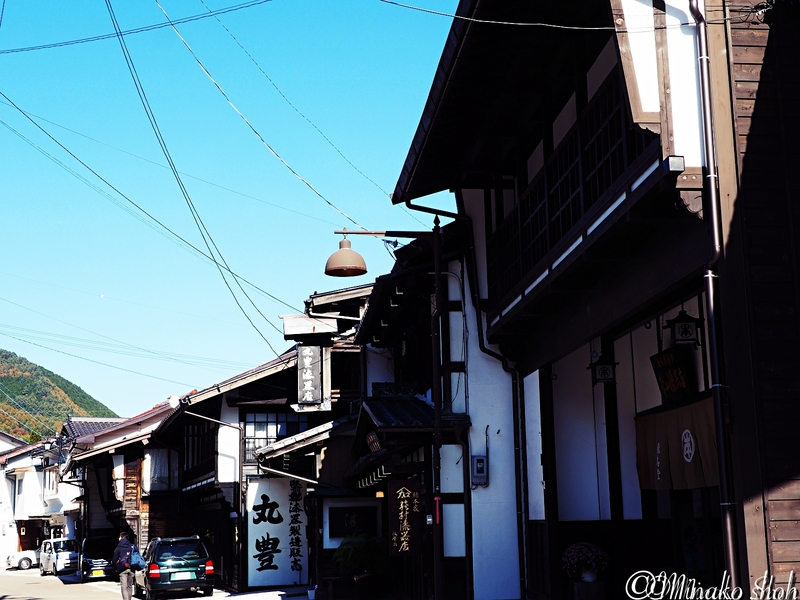 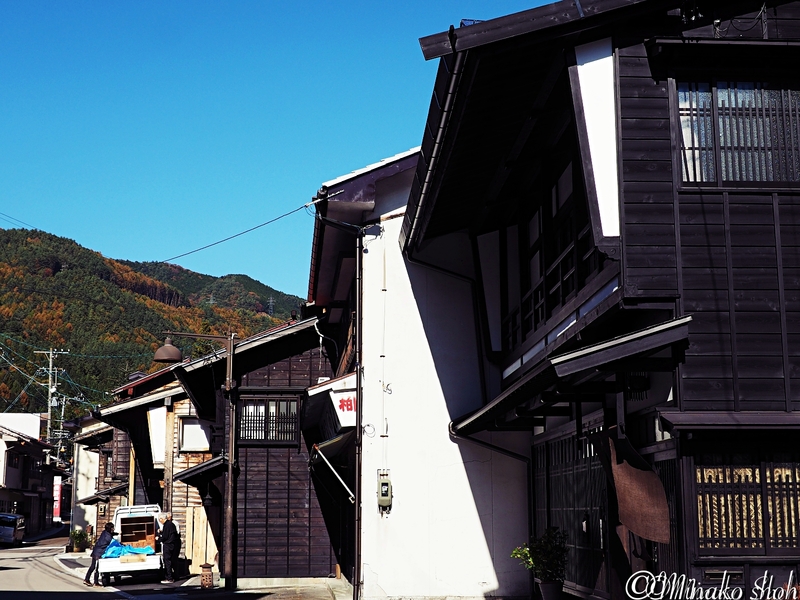 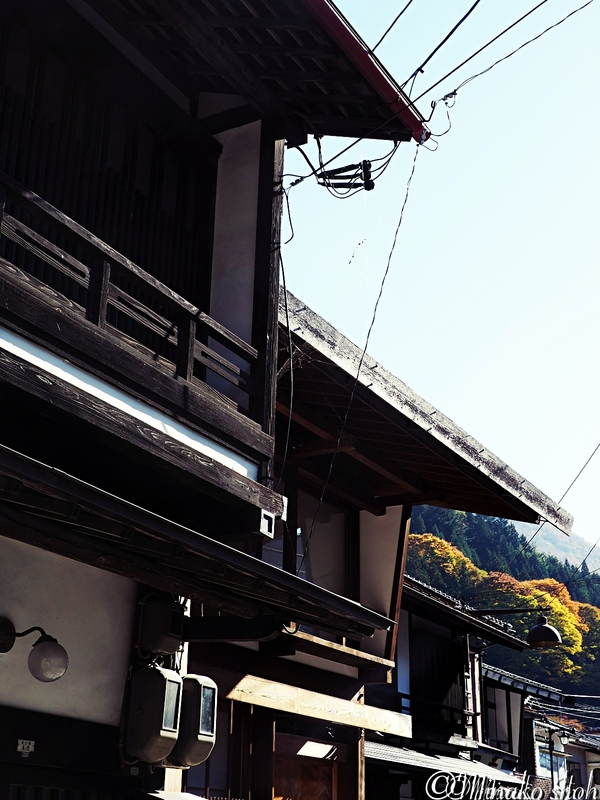 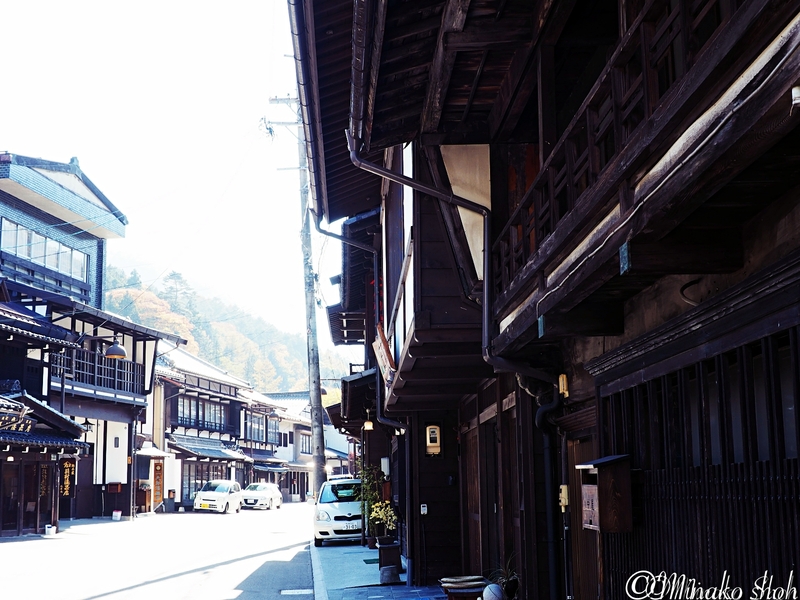 Narai-juku flourished both as a former post town and as a lacquer ware productive center in the Kiso Region.However Kiso-Hirasawa became more famous than Narai-juku as a producer of Kiso lacquer ware.